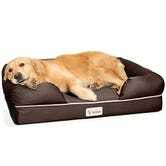 These memory foam dog beds feature 4" of solid memory foam with a removable cover so it’s easy to clean. They have a two color options of large beds for $83, and one medium bed for $49, a 30% discount from their usual prices. 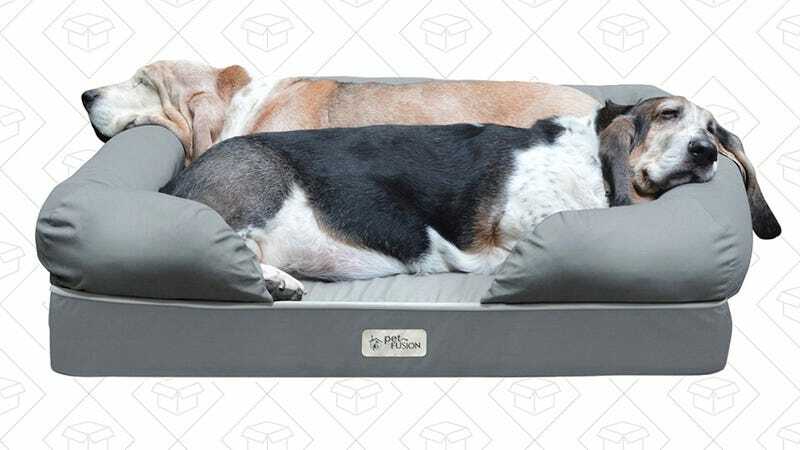 This deal will only last though the end of the day or until the product sells out, so if you’re interested, keep this deal on a tight leash.